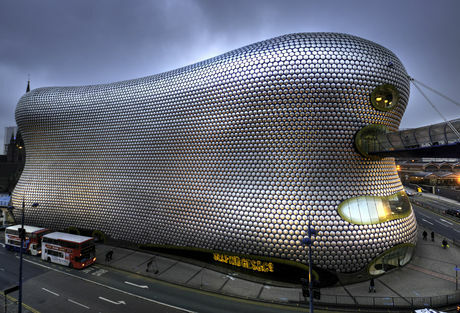 Commonly known as the UK's 2nd city, Birmingham is today home to over 1 million people. Culturally diverse and commercially successful, Birmingham is also home to almost 70,000 students across its three major universities. 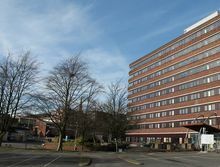 Understandably, the rapid expansion in the city's population has led to an increased demand for investment property for sale in Birmingham city centre in recent years. Birmingham has been classed as Britain’s most populated city outside of London. Recent years has shown a rapid growth in the population, with 1.1 million people now taking home there. Continuous development and investment in the city has influenced both residents in and out of the city to take advantage of what the city has to offer. 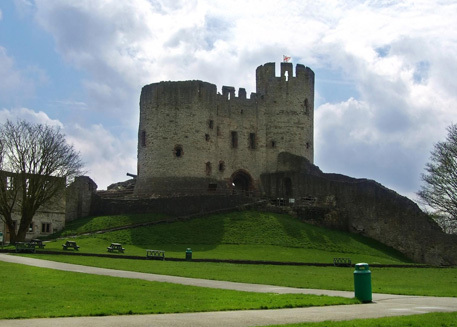 Most notably the fact that more people are leaving cities such as London for cheaper alternative lifestyles, with Birmingham appearing to be at the top of the list for many. 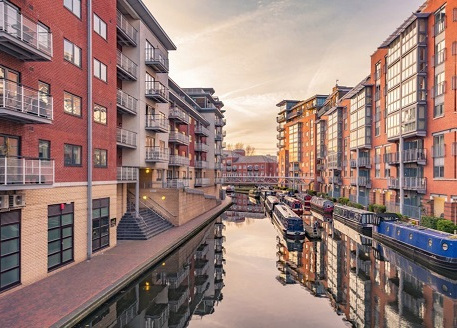 Investors seeking out their next Buy-to-Let property investment in Birmingham should consider the top hot spots around the city to ensure the best returns. Postcodes such as B1 and B5 are highly sought after locations for buyers, as the area offers fantastic transport links and local amenities. 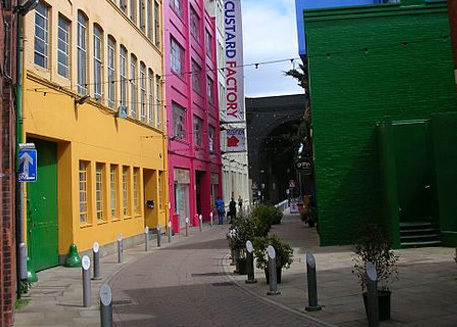 If you like the sound of what Birmingham has to offer, why not take a look at our portfolio of buy-to-let property investments in Birmingham. 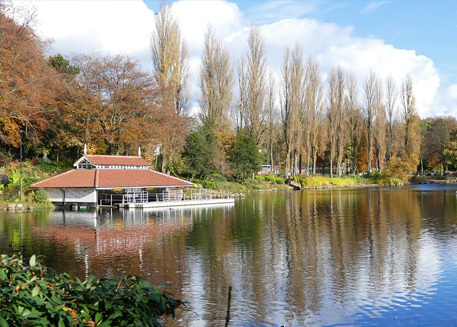 Birmingham is home to four major universities (University of Birmingham, Birmingham City University, Aston University and Newman University) but is also surrounded by 20 universities that are within an hour of the West Midlands. 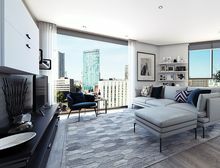 If you’re unsure just how in-demand student accommodation is in Birmingham, at least 40% of Birmingham’s population is made up of under 25’s, making Birmingham one of the youngest cities in Europe. Many of these students may go on to continue living in Birmingham, making the bustling city their forever home. 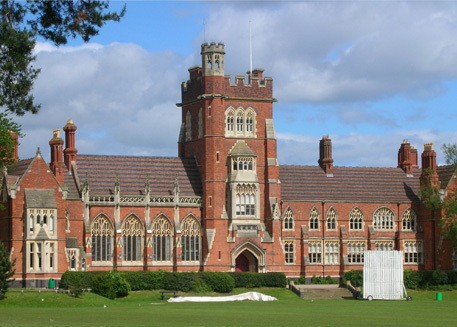 Universities within the UK globally have a reputation which attracts an international appeal. As a result of this, in 2015 saw a record number of applicants apply to commute to the UK and take home. 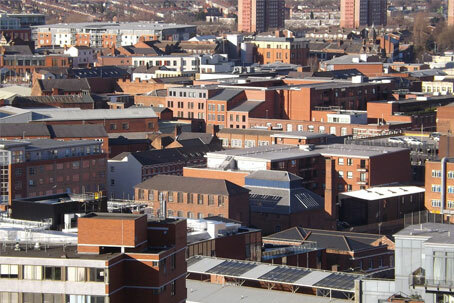 From which Birmingham has been alleged to be the largest centre for high education in the UK outside of London. This means students are now looking beyond figures, as they start to demand something with an ingenious design to allow social groups to configure and bond. Birmingham, as a city, offers services that create a wider social interaction through various events and private activities that students can partake in to enhance their experience. Through an extraordinary positive rental growth every year, student accommodation in Birmingham has become a thriving industry and a flourishing market to enter. 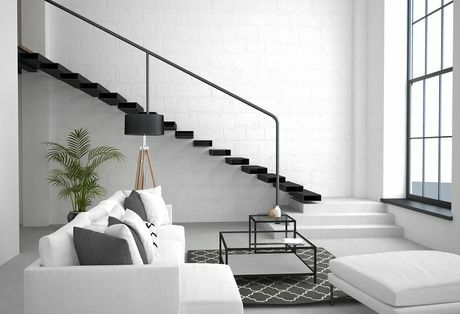 If you like the sound of what Birmingham has to offer, why not take a look at our portfolio of student property investments in Birmingham. Big City Plan is a 20-year vision that’s set to encourage and support the transformation of Birmingham to add to the world class reputation they currently hold. 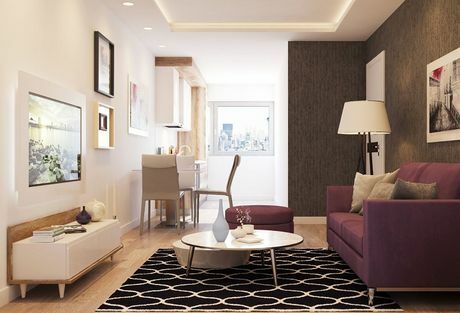 The plan is to develop new residential communities and offer support in the diverse community, by maintaining and enhancing its unique character. Improving the transportation links was key due to Birmingham’s New Street station being the busiest rail interchange outside of London. It has been made three and a half times bigger than before to make for easy and enjoyable experience for the passengers. 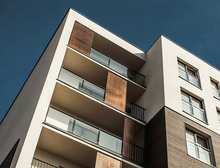 The cities considerable growth, coupled with the ambitious plans for future development has resulted in a growing demand for rental accommodation in the city in recent years. 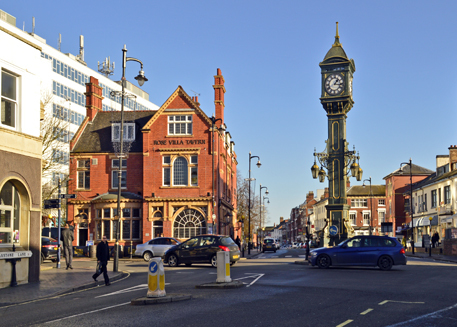 Understandably, this has led to increased numbers of investors looking to purchase investment property for sale in Birmingham city centre and the surrounding suburbs such as Edgbaston and Bourneville. With food at the core of what Birmingham does best, it is home to a variety of bars and restaurants so people are able to spend a divine night out on the town. Those who wish to shop the day away can visit the amazing Bullring shopping centre or simply enjoy the cultural attractions. Evidence of the support for the growth of Birmingham’s economy can be seen by HSBC’s decision to position their headquarters in the centre of the city. This has brought in an additional 1000 jobs into the city and it is really just the tip of the iceberg of new developments. 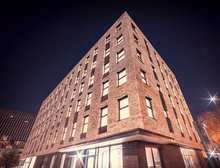 Lasalle Investment Management have already invested 100m into the city with plans to build 603 apartments for rent that will be available by 2019. Furthermore, Knight Frank named Birmingham the business hotspot of the UK, and this certainly seems to be the case. Over 6000 people moved from London to Birmingham in 2015. 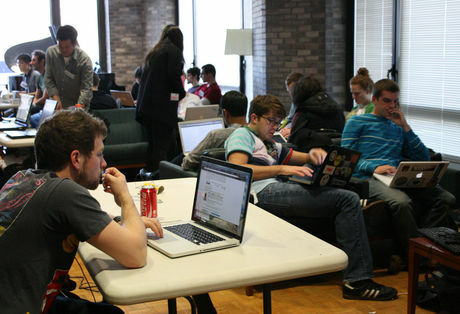 Many of these individuals were young workers, poised to bring innovation and entrepreneurial roles into the business hub at the centre of the city. The new HS2 train links will be of great importance for Birmingham City. Phase one of the new HS2 line will link Birmingham to London, providing a more rapid choice for transportation. 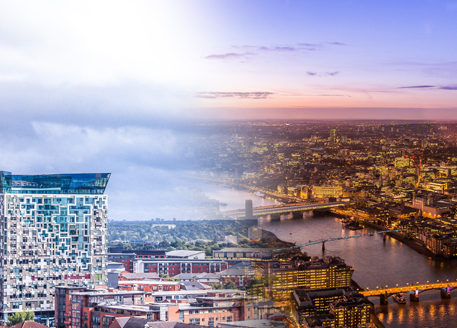 Ministers have suggested that this will strengthen the economy, providing greater connections between Birmingham and London as well as the rest of the UK. Phase 2a and 2B of the HS2 train lines will further connect Birmingham to both Manchester and Leeds. In total, this project is predicted to bring in 30,000 jobs. More people are also expected to move to Birmingham due to the predicted commute time to London being just forty-nine minutes. The first phase of the new train line is scheduled to open by December 2026, and when it does, it will bring substantial changes to Birmingham City. 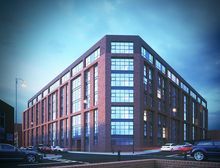 Lasalle Investment Management has already invested 100m into the city with plans to build 603 apartments for rent, creating new opportunities for property investment in Birmingham. Furthermore, Knight Frank named Birmingham the business hotspot of the UK, and this certainly seems to be the case. Many individuals moving to Birmingham are young workers, poised to bring innovation and entrepreneurial roles into the business hub at the centre of the city. 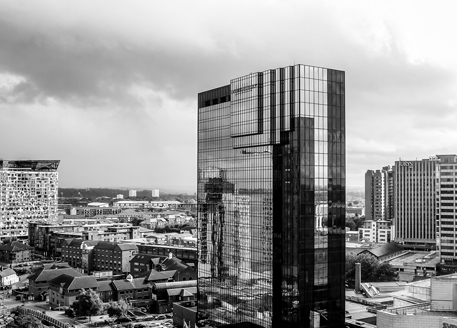 Looking for property investment in Birmingham?